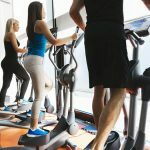 Home » BOWFLEX » Bowflex Max Trainer M7 vs. M5 vs. M3 Comparison 2019 – Which is Best for You? 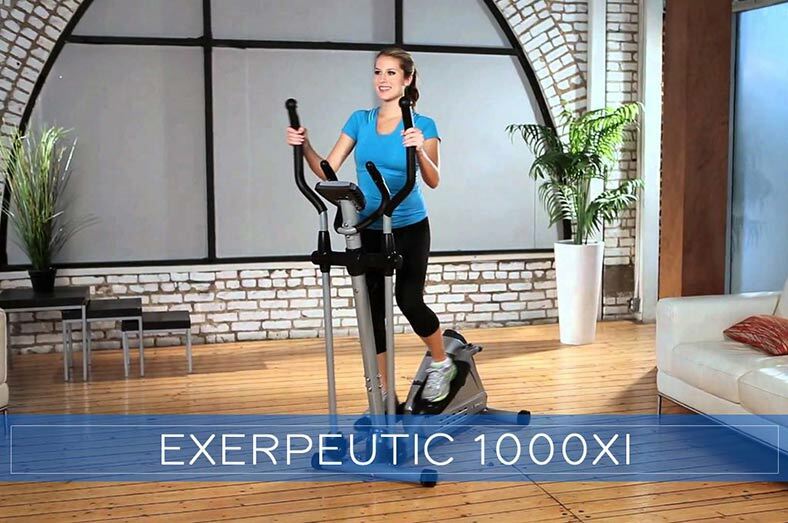 Are you a big fan of the Bowflex Max Trainer? 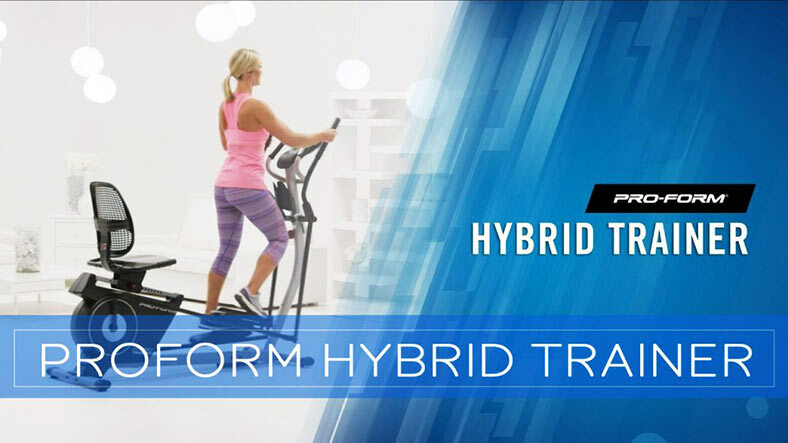 If so, you’ve probably seen how the ultra compact trainers have dominated the fitness industry by providing users with zero impact hybrid home workout machines. The line of Max Trainers from Bowflex are typically known for the 14 Minute Workout. 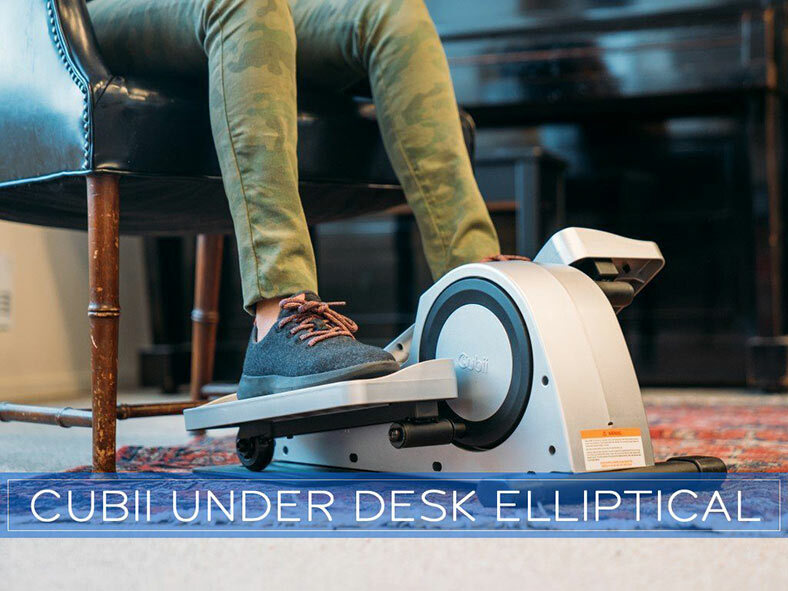 The combination of a stair stepper and elliptical machine can burn over twice the number calories in just 14 minutes (way more than what you get from a standard machine). In other words, you’ll get to have a full body workout in as little as 14 minutes — what could be better? 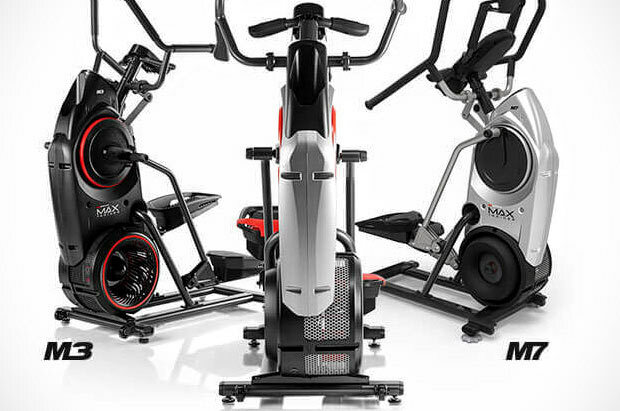 As we know, there are three models that make up the line of Bowflex Max Trainers ranging from the M3 to the M5 to the top-of-the-line M7. 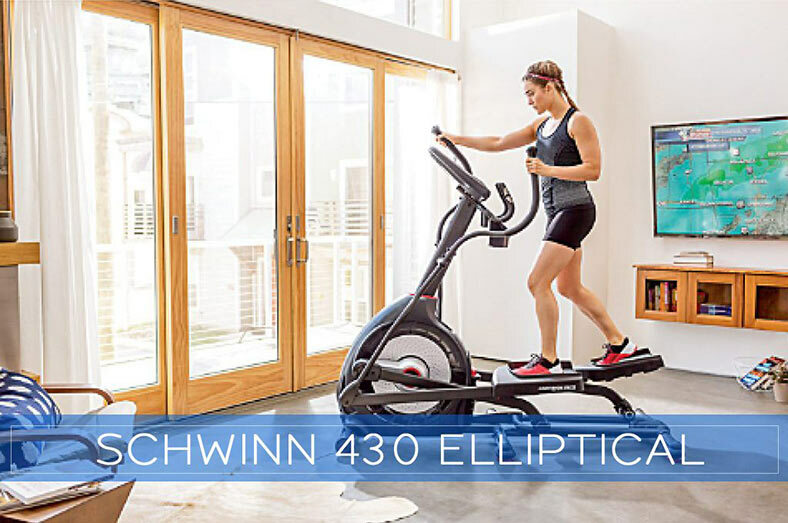 For the most part, each trainer in the Bowflex Max Trainer lineup is designed to create low-impact yet challenging workouts that are sure to set you on the right path to the body of your dreams. 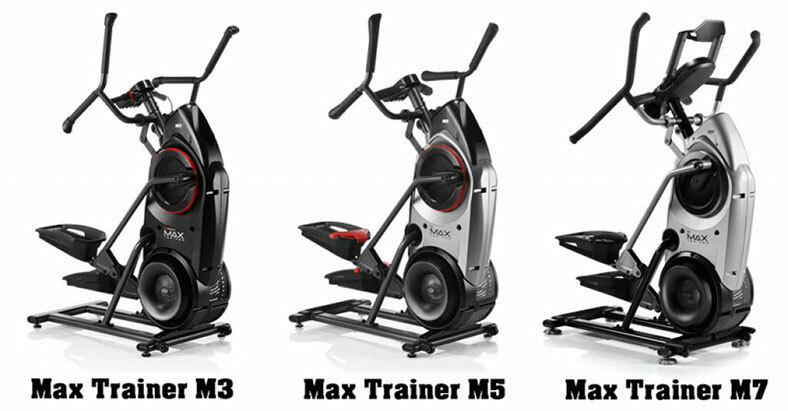 Now, the big question is, M3, M5 or M7, which model is the best Max Trainer for You? When you take a look at the three Max Trainers, you’ll find that they appear almost identical. Well, they may look alike, but there are significant differences in number of resistance, programming, and even warranties. Of course, their sale prices also differ — it ranges from low-budget to elite, there’s a Max Trainer for every budget. In this guide, we’re going to take a closer look at M7, M5, and M3 so you can conveniently pick the one that meets your budget and preferences. For the most part, I think the M5 is the best buy in the Bowflex Max Trainer lineup — it’s a highly recommended purchase. The Bowflex Max Trainer M3 is the entry level model in this series and also happen to be the most affordable at just under $1,000. 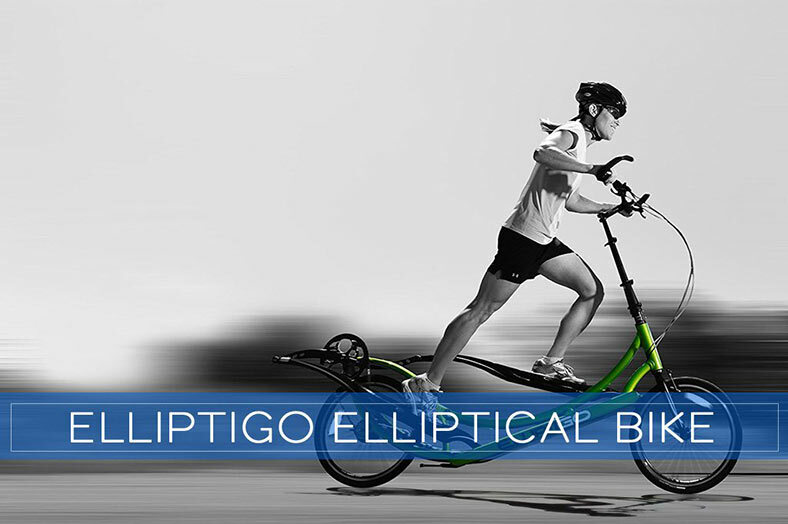 It features the same maximum force as the M5 and M7 — more like the ability to burn up to 2.5x calories in 14 minutes. The M3 provides users with eight resistance levels which can be changed using the dial on the handlebars. This model also can withstand weights of up to 300 pounds, and that’s pretty good. The M3 doesn’t offer much in terms of built-in workout programming — it comes with just two built-in workout programs. Moreover, the machine supports two user profiles and also has water bottle holder, chest strap as well as a media shelf to keep you entertained while you burn those calories. The M5 is the mid-level Max Trainer in the Bowflex series — it’s the bestselling Max Trainer which offers the best value for most shoppers. The M5 comes with excellent features which guarantee total body workout with no harsh impact on your joints. It’s actually better than the M3 in several different ways as it comes with 16 resistance levels and six additional workout programs. As expected, the M5 still gives you the opportunity to burn calories twice as quickly in just 14 minutes. It also comes with cushioned pedals, Bluetooth connectivity and a chest strap which monitors heart rate wirelessly. Heart rate can also be monitored with contact grip sensors on the handle bars. It also comes with other basic features including a water bottle holder and media shelf. 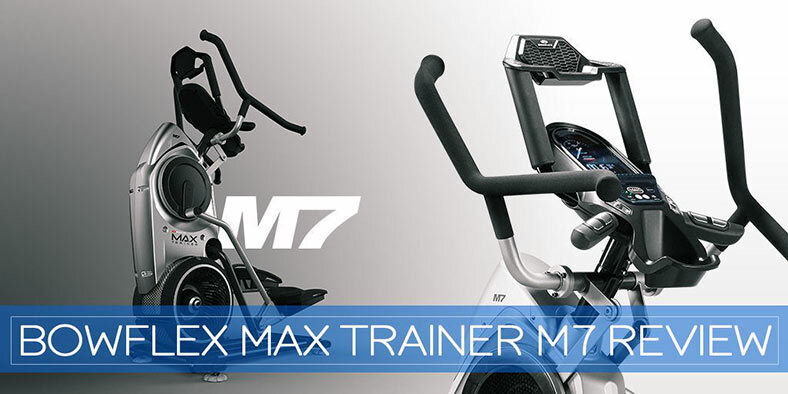 The M7 is the top-of-the-line model and leader of the pack in the Max Trainer series. It offers super efficient total body workout with zero impact on your joints. For the most part, the M7 is larger than the M3 and M5, but it’s still a compact enough to be a home fitness machine. The major highlight of this model is its ability to give full body workout in 14 minutes or 7 minutes — meaning you can sculpt your body in half time! Moreover, it comes with 20 resistance levels, 11 preset workouts, supports four user profiles and has higher quality pedals and hand grips. It also carries the longest Max Trainer warranty. Now let’s compare these Trainers! 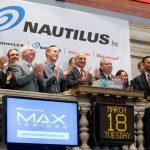 For starters, a good number of the excellent results from this lineup of trainers lies in its programming — each model features a manual and the Max Interval Program. For the most part, the Interval Program is the highlight of M3, M5, and M7 —interval training is the surest way to get the most out of your workout in the quickest possible time. Now, the M3 typically requires you to make resistance changes using the turn dial. The M5 and M7 make things a whole lot better by automating the process. It does all the work for you so you can be sure that you’re sculpting your body and burning those calories as expected. Moreover, the Max M5 takes it one step further to provide users with up to 8 programs including Calorie Burn, Smart MAX Interval, Fat Burn, Stairs, Steady State, Calorie Goal and a Fit Test. As expected, The M7 still leads the pack as it offers up to 11 programs which also consist of the 8 programs that are found on the M5. The M7 also boasts a “Target Mode” set of programs that feature a Power Interval Program as well as a Max 7 Minute Interval, Max 14 and Max 21 minute interval. Now you can choose how much time goes into burning the most calories, and that’s pretty good. It’s also easy to track your progress with the burn rate indicator regardless of what program you use. This serves as an excellent motivator as you can see changes in the dial as you increase the intensity of your workout. 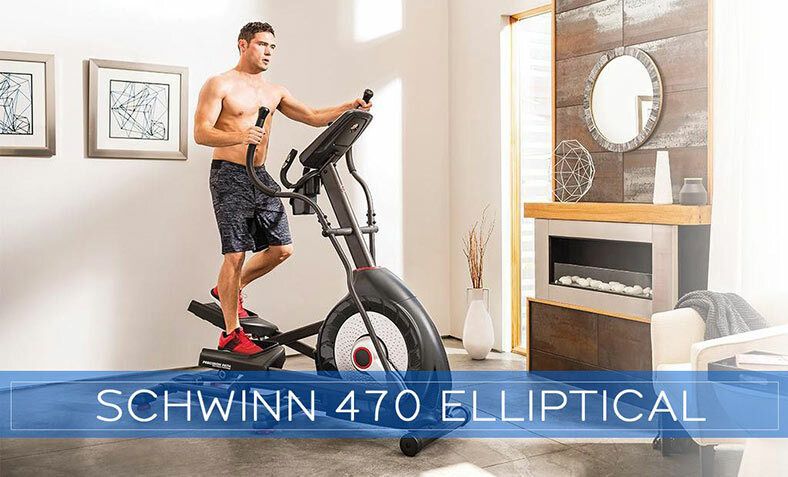 It’s also important to note that only the elite M7 provides users with performance targeted programming which features three zones including Fat Burn, Endurance, and Performance. If you’re getting the machine for you and a friend or some other family member, you can stick with the M3 or M5, both of which come with two user profiles. However, if the machine is going to be used by more than two persons, you may have to stick with the M7 — this model comes with four user profiles. The Bowflex Max M5 and M7 can also sync with the free Max Trainer app which gives you the chance to track calories burned. You’ll also get to see visual readouts for fast tracking. For starters, the M3, M5, and M7 come with a burn rate indicator. The burn rate indicator is a gauge readout that displays the intensity of your workout. However, the M7 takes it up a notch by adding performance targeted programming with Target-zone indicators — this feature is not available on the basic M3 and M5. Speaking of which, the M3 and M5 provides you with two separate setups including a control panel in the front and another behind it. While the display screen which features the burn rate indicator is just above the control panel. The M7 made things easier by combining the display screen and control panel to create a dual mode LED/LCD display. Next up is the resistance levels of the three Max Trainers. The M3 offers eight resistance levels which you can change by the turn of a dial. The mid-level M5 provides up to 16 levels of resistance that can be modified with a simple push of a button. Finally, the M7 adds to the intensity of the workout by providing up to 20 resistance levels which can be changed using the key pad. All three models allow for wireless heart rate monitoring, and this is made possible by the included chest wrap. However, only the M5 and M7 come with contact grips which are found on the handle bars. Other handy features including a water bottle holder and media shelf can be found on all three models. When it comes to size, the entry level and mid-level trainer have little to no difference — they’re somewhat similar. However, the elite M7 is a bit bigger than the two — actually taller and wider by a couple inches. This is pretty normal as it happens to be a much more effective trainer. It’s also important to note that the trainers come with different handle bars, so you’ll have to go with the one that tickles your fancy. For the most part, the M3 features standard grips which are designed offer three positions — the same applies to the M5. However, the M7 comes with higher quality grips, more like the ones on health club machines. The handlebars also come with Bowflex’s aero bar — this makes it a whole lot easier to complete even the most challenging workouts. Moreover, the handlebars on the M7 are lengthier than the ones on the M3 and M5 — it also supports multiple hand positions. As for the pedals, the M3 comes with the basic, spacious pedals that should be fine for your workouts. However, the M5 and M7 feature better cushioning as well as a guard at the top of the pedal to prevent your foot from slipping. You won’t find this feature on the M3. Each model weighs about 150 pounds and also feature sturdy wheels for easy transportation. When you take a closer look at the prices of the Bowflex Max Trainer lineup, you’ll find that they move in increments of $600. The basic M3 is the most affordable at $999, the M5 is priced at $1,599, and the elite M7 goes for $2,199. As for the warranty, the M3 is covered by a 1-year warranty, the M5 comes with a 2-year warranty, and the M7 is covered for 3 years. 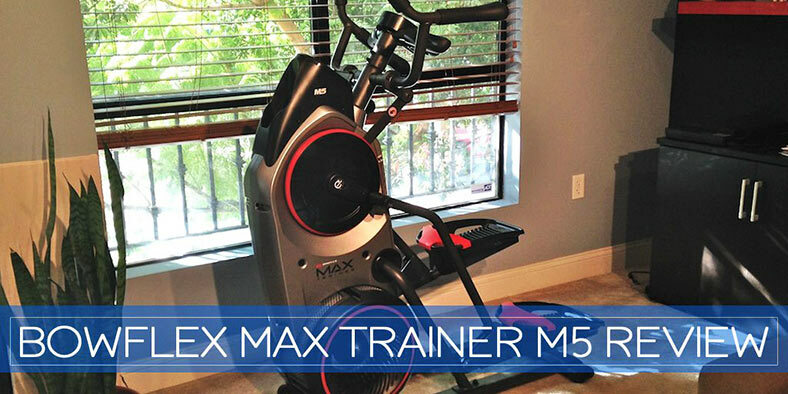 Check out our individual reviews for the Max Trainer. Still trying to figure out which is the best model for the money? For the most part, we can see a significant jump in benefits from the M3 to the M5. However, the difference between the M5 and M7 are less dramatic — just a few changes here and there. Bottom line? The M5 is an excellent choice between the elite M7 and basic M3. It provides a sufficient mix of resistance levels and workout programs — perfect for the professional and amateur user alike. The warranty on the M5 is also good enough for most shoppers, and the price isn’t too expensive. All in all, the M5 is the best value but, you can still go for the M7 if you fancy the additional features and upgrades it offers. Sole E35 vs E95 – Which One is Really Better For 2017?